The youngest son of Johannes and Hermi, Christoph Keilmann was born in 1975 in Munich, Germany. After finishing boarding school in Starnberg, Bavaria, he studied space & air technology and Business & Economic Management in Stuttgart. 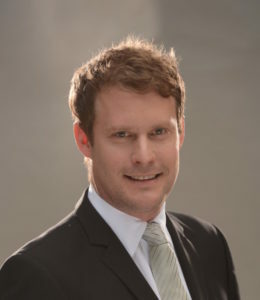 In 2004, Christoph Keilmann joined the operational activities of the family-owned Munich Show (Mineralientage Munchen) and assumed full management of the company. Christoph was invaluable in enacting significant changes to the Munich Show, including expanding the show size and creating separate areas to classify themes: Mineral World, Gem World, Fossil World, and Stone World. 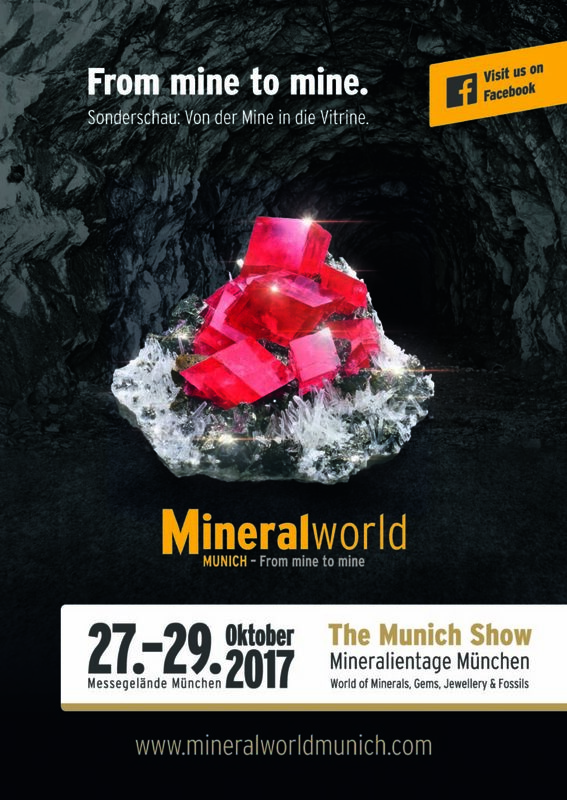 The Munich Show is one of the most important market and meeting places for dealers and collectors of minerals, fossils, gems and jewelry in the world today. Over the past 54 years, the show has grown considerably and now brings together more than 1300 dealers and 40,000 visitors in a venue reaching of 550,000 square feet, but it started back in 1963 in Munich’s Marienplatz with around 20 exhibitors. The venue changed over the years to accommodate the growing size, eventually finding a home at the former trade fair grounds in Munich (Theresienhöhe) for many years until their move to the Munich Trade Fair Center (Messe München International). Dive into the fascinating and successful story of the birth and the development of this great event.